Should You Pay for Carpet Cleaning? 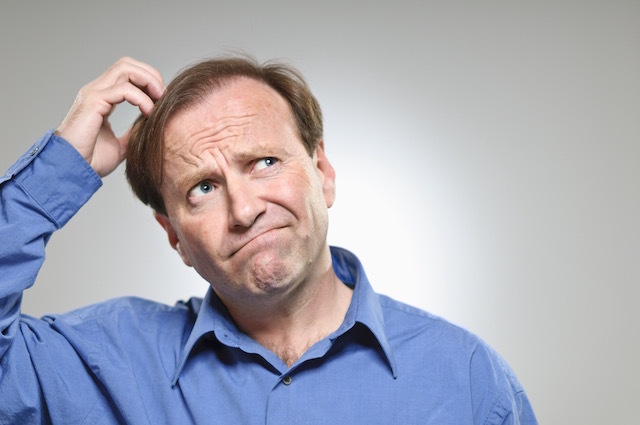 Is Carpet Cleaning Worth the Cost? It’s true that carpet cleaning is expensive sometimes and you might wonder “Is carpet cleaning worth the cost?” If the carpet cleaning price you receive in an estimate is too high you might decide not to hire a carpet cleaning Fort Wayne service at all. But maybe carpet cleaning is worth the cost? If you think about it, carpet is very expensive and it is not something you want to have to buy very often. To carpet an entire room or several rooms in a home can cost a few thousand dollars. Sometimes it can cost even more than $10,000 depending on the quality of the carpet and how many square feet of it you need. You should treat your carpet like the investment it is and care for it properly. Unfortunately, that can cost more money then you might want to spend at times but it is still much cheaper than purchasing new carpet in your home and much more convenient than carpet tear up and installation. You can try to rent carpet cleaning machines and do the job yourself. It will be cheaper but will it be good? You could use too many chemicals or use the equipment incorrectly. The labor is exhausting too and the equipment is very heavy. In the end you might saturate your carpet. Instead you could hire a professional carpet cleaning company that can do the work for you and do it right the first time. If you think of carpet as an investment and as one of the costlier things you own you won’t mind spending money to take care of it just like we take care of our cars and other expensive purchases. 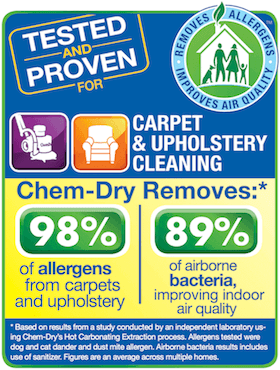 Call Chem-Dry of Fort Wayne at (260) 409-1138 to schedule carpet cleaning worth the cost. We are gentle and delicate with your carpet. We provide superior results than steam cleaning and your carpet dries fast too!